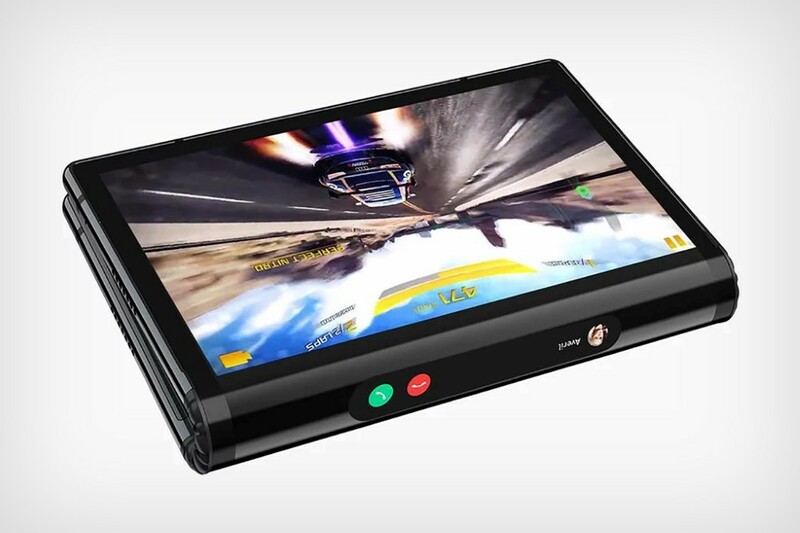 Today we want to show you Flexpai, a flexible phone/tablet from California-based Royole. 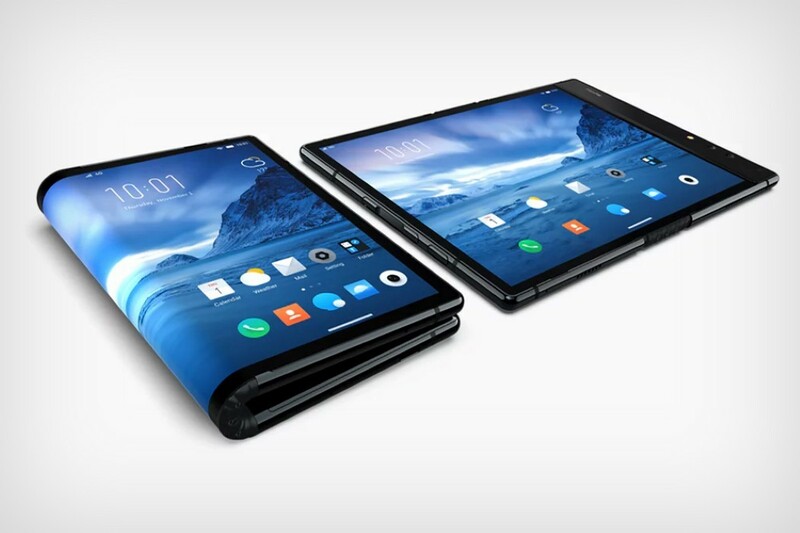 The most interesting thing about the Flexpai is that it isn’t a proof-of-concept. The tablet/phone is literally available for pre-order. The Flexpai comes with a foldable body and a display that sits on the outside when folded. 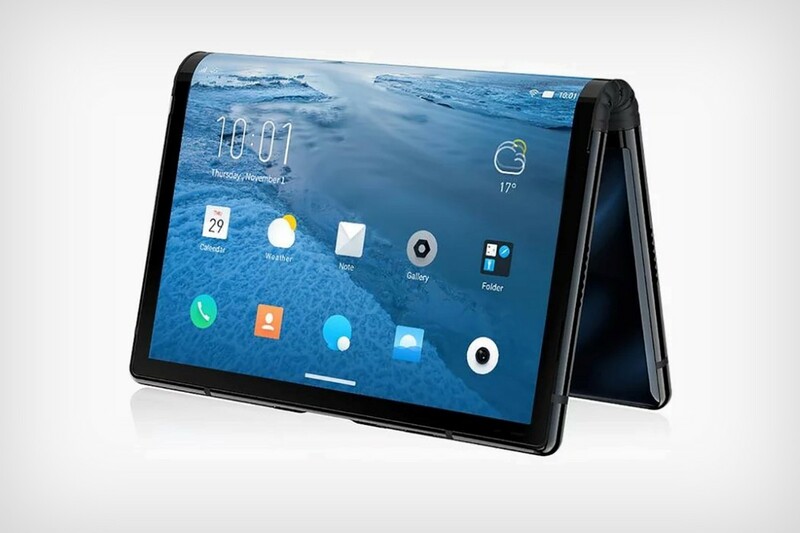 What this means is that the Flexpai goes from single-screen mode to a dual-screen format when folded, with the spine acting as a notification area. 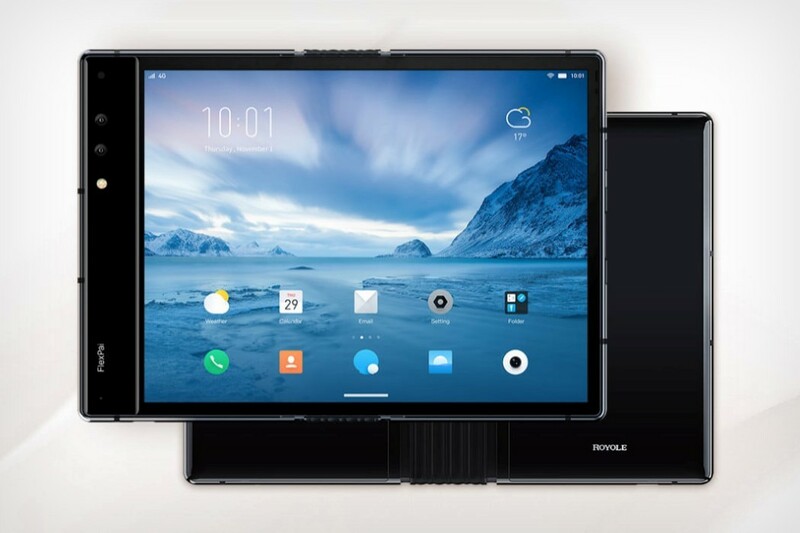 You can run simultaneous apps on both screens, with touch working on literally both sides of the display, courtesy Flexpai’s WaterOS. 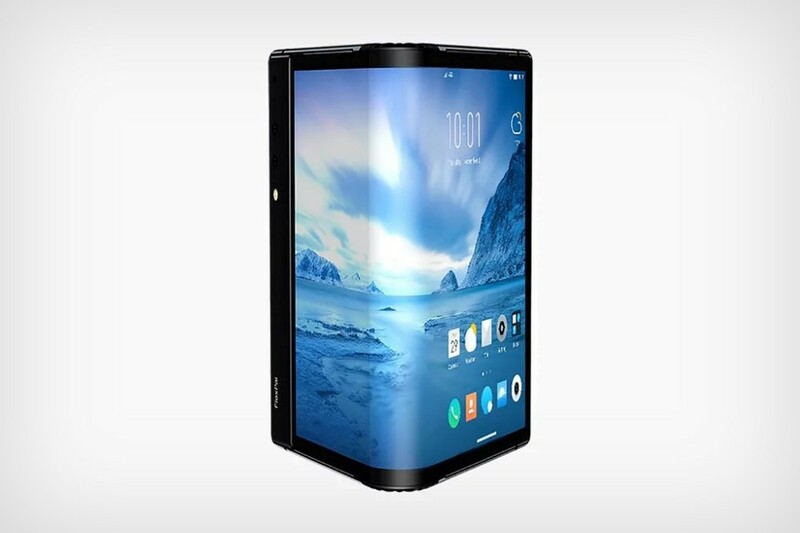 The screen comes as a large 4:3 7.8-inch display that folds to two 18:9 screens when divided in half. There’s also a 21:6 edge-screen for important notifications like incoming calls. 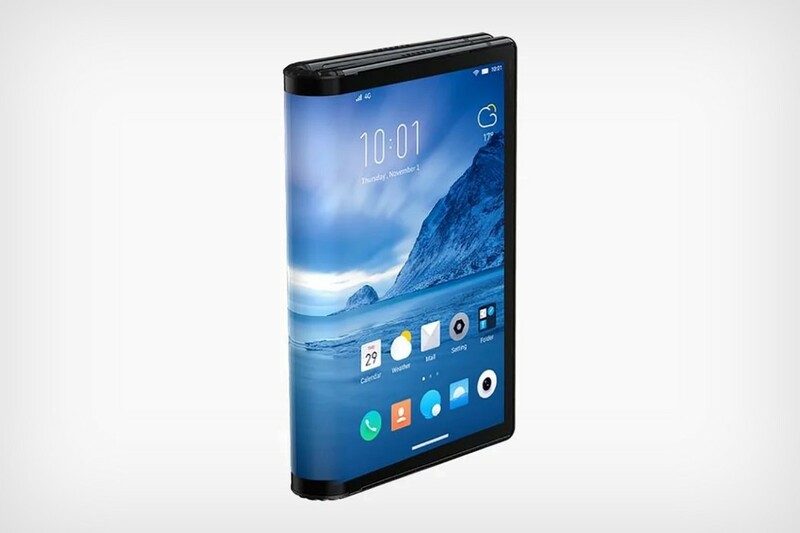 The screen is designed to fold as much as 20,000 times without any damage (which should cover as much as 3 years of use if you fold and unfold the phone 20 times a day, every day). You’ve also got dual-cameras and fast-charging built in too, so there’s no cutting corners with the Flexpai, except maybe for the massive bezel on its one side. The Flexpai is currently available only in China and costs roughly around $1,571 for the 128GB variant, which seems a little on the expensive side, but that’s the price you pay to be an early adopter of some very revolutionary tech. 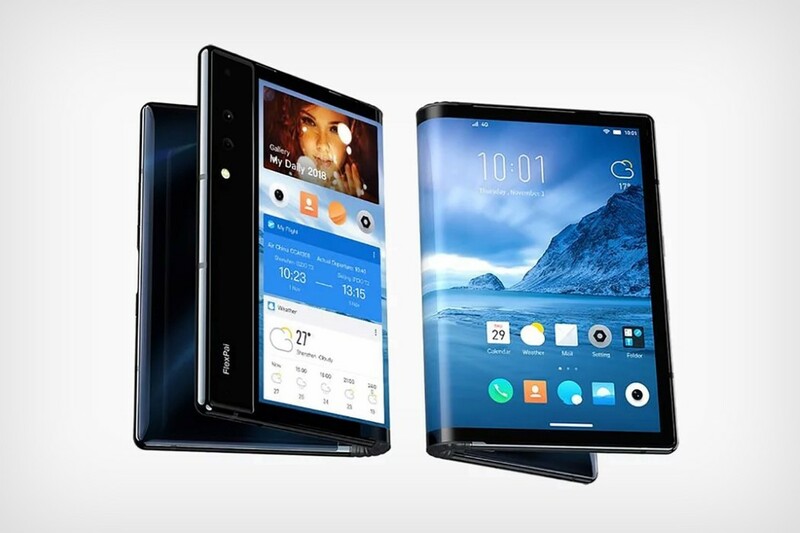 And don’t forget to check other foldable smartphones: HubblePhone 2020 and Drasphone.